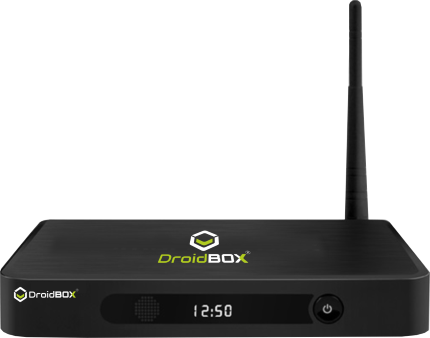 The Best Android Kodi TV Box! Kodi is one of the most popular applications for streaming live content. A wide range of devices and operating systems support the application.